Are you sure you want to buy Smithsonite LAVRION for $120.00? 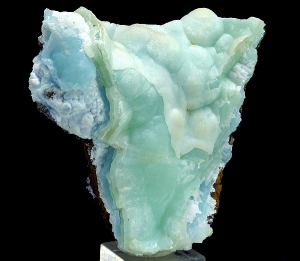 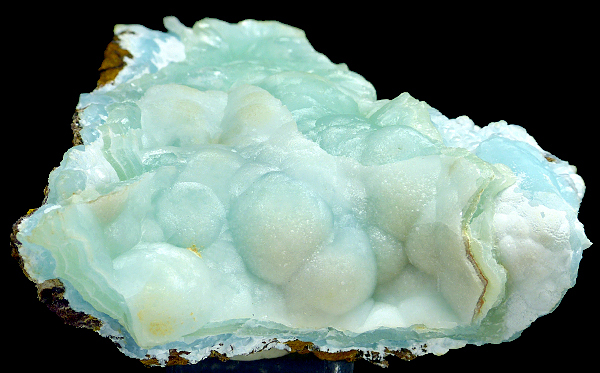 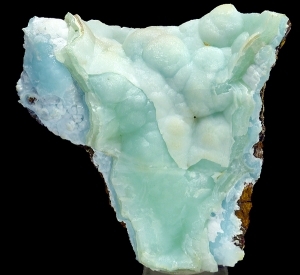 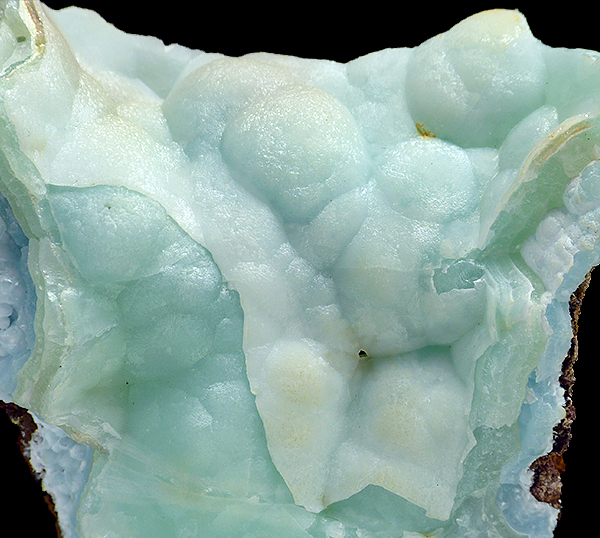 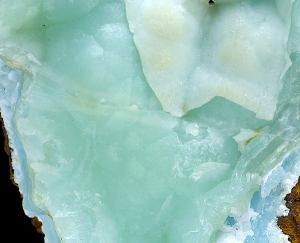 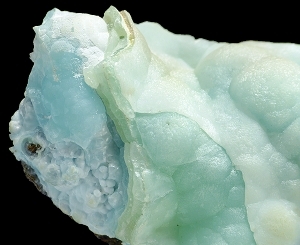 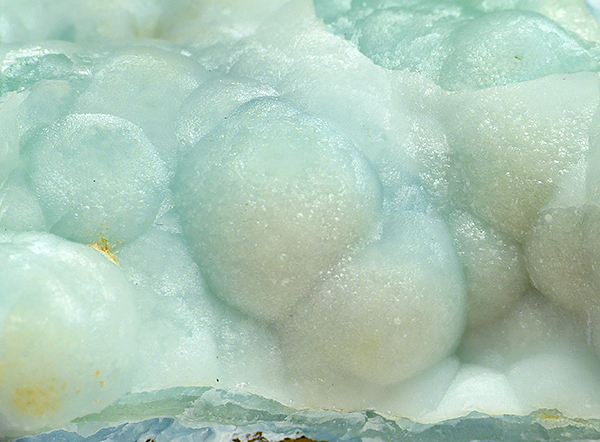 Specimen of botryoidal light blue-greenish smithsonite on matrix. 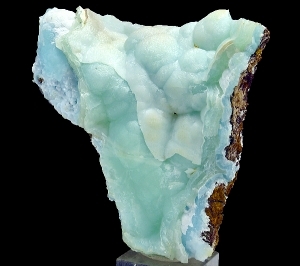 Great for this classic locality! Very nice color and silky luster.